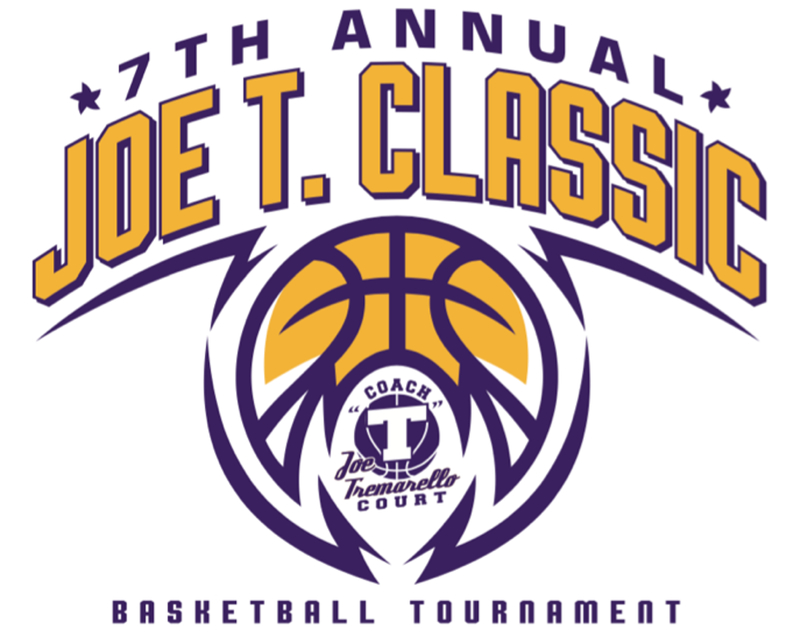 Lathrop High School hosts the Joe T. Classic on Jan. 17-19. This boys and girls tournament this year includes Kodiak, Monroe Catholic, Kenai Central, and host Lathrop. If you are in Fairbanks be sure to head over to Lathrop HS in a gym that is no doubt going to be hot!